I-275 to Taylor Mill Rd exit. Charming 3 bedroom, 2 full bath home on just over 2.5 acres in prime location just 2 miles off I-275! Cute White Kitchen, Big Open Family Room w Great Windows Allowing a Lot of Natural Light, Hardwood Floors, Huge Private Backyard. Brand New AC unit. One Year HMS Home Warranty Included. 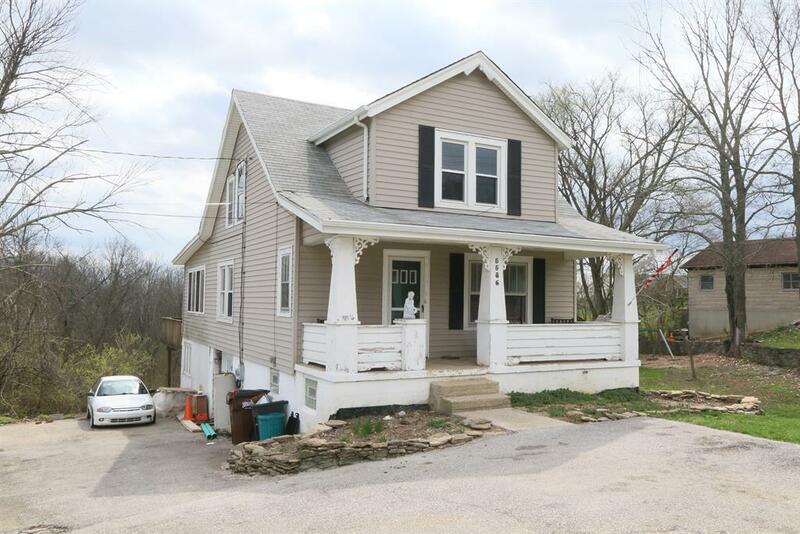 This home could be amazing with a little TLC!